Lauryn Noel Hill is an American recording artist, musician, producer and actress. Early in her career, she established her reputation in the hip-hop world as a member of the Fugees. 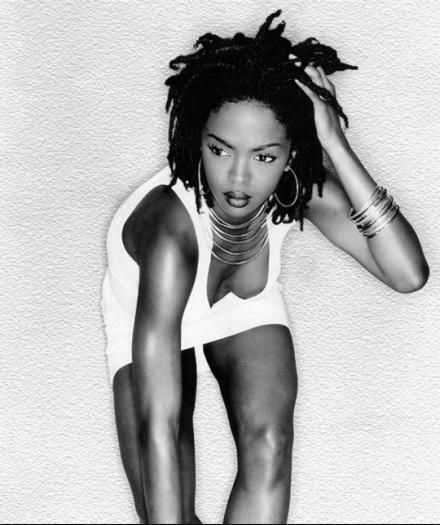 In 1998, she launched her solo career with the release of the commercially successful and critically acclaimed album, The Miseducation of Lauryn Hill. The recording earned Hill five Grammy Awards, including the coveted Album of the Year and Best New Artist. Lauryn Hill was born in South Orange, New Jersey, the second of two children born to high school English teacher Valerie Hill and computer programmer Mal Hill. As a child, Hill listened to her parents' Motown 1960s soul records. Music was a central part of the Hill home. Mal Hill sang at weddings, Valerie played the piano, and Lauryn's older brother Malaney played the saxophone, guitar, drums, harmonica, and piano. In 1988, Hill appeared as an Amateur Night contestant on It's Showtime at the Apollo. She sang her own version of Smokey Robinson's song "Who's Lovin' You? ", where she was booed tremendously, but persevered and ended up with audience applause. Hill was childhood friends with actor Zach Braff and both graduated from Columbia High School in 1993, where Hill was an active student, cheerleader, and performer. Braff has spoken of Hill attending his Bar Mitzvah in 1988. In February 1992, Hill lost the Columbia High School Talent Show to rock-and-roll band "Southern Cross". Hill enrolled at Columbia University in 1993 and attended for about a year before dropping out to pursue her entertainment career. 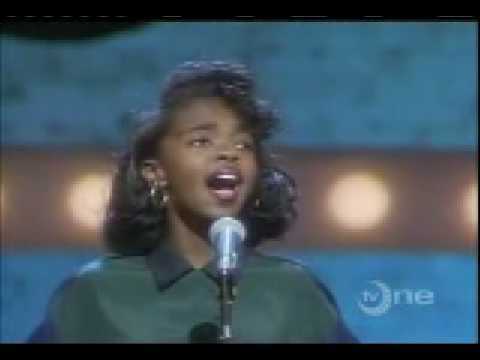 Lauryn Hill was one of two children to Valerie Hill, an English teacher, and Mal Hill, a computer consultant. She has an older brother, Melaney. At the age of thirteen she appeared on "Amateur Night" on Showtime at the Apollo. She lost the competition, but her ambition remained fierce. 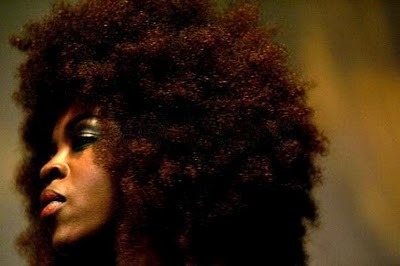 In high school she formed the band, the Fugees, with childhood friends, Wyclef Jean and Prakazrel Michel. Their second album, THE SCORE, won two Grammy Awards for Best Rap Album and Best R&B Performance By A Duo Or Group. They became the largest-selling rap group of all time. Following these triumphs, the band decided to branch out into solo pursuits.